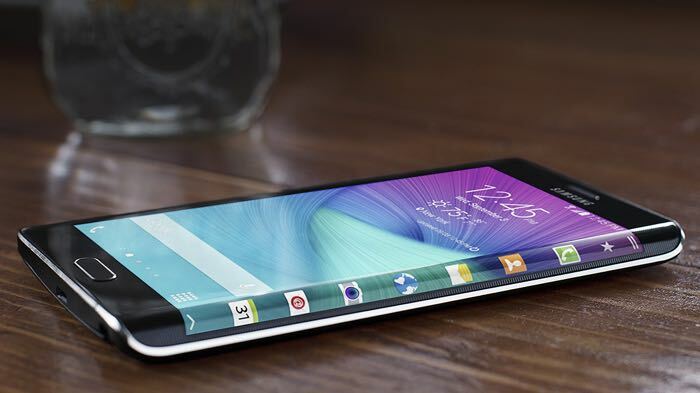 The Samsung Galaxy Note 5 is rumored to be made official at a press event on the 13th of August, the handset will be announced with the new Samsung Galaxy S6 Edge Plus. According to a recent report, the new Samsung Galaxy Note 5 will come with improved mobile security, the new was announced by French mobile security firm Oberthur Technologies. The Company’s CEO, Didier Lamouche told the Korea Herald that their technology will be used in Samsung’s new Note 5 smartphone. In the Note 5, our security elements will be directly linked to the (handset’s) application processor, which was not the case before, and that will enable faster communication between the embedded security elements and the processor,. We have heard a number of rumors about the hardware on the new Galaxy Note 5, the handset is rumored to come with a 5.67 inch display with a QHD resolution of 2560 x 1440 pixels. Other specifications on the Samsung Galaxy Note 5 will include a new Samsung Exynos 7422 processor which has the RAM, CPU, GPU and LTE modem in one chip, the device will come with 4GB of RAM. The Note 5 will also come with a range of storage options probably from 32GB to 128GB, we also heard yesterday that the handset may come with a microSD card slot. The device is also rumored to use the same cameras as the Galaxy S6 and S6 Edge, which would include a 5 megapixel front camera and a 16 megapixel rear camera. Other rumored specifications on the handset include a fingerprint scanner and Android Lollipop, we will have more details on the handset when it is announced next month.